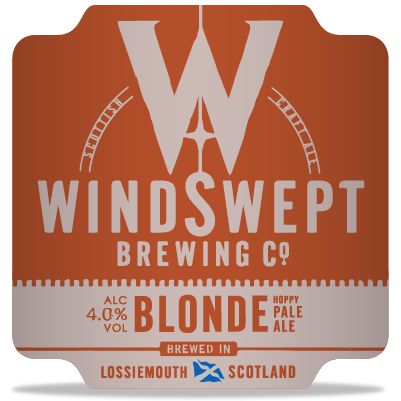 Blonde is our best seller and definitely a “session beer”. 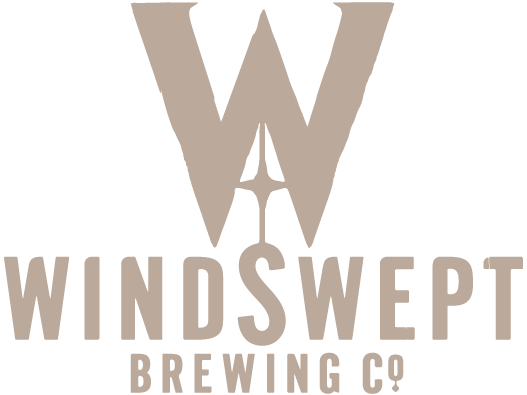 A “session beer” typically has a low ABV so it can be enjoyed over a period of time without overly intoxicating the consumer. Some think the term dates back to wartime Britain when munition workers were allowed short “session” breaks between shifts. Knowing they had to be back at work in a few hours some would spend these in their local pub and drink lower alcohol beers.